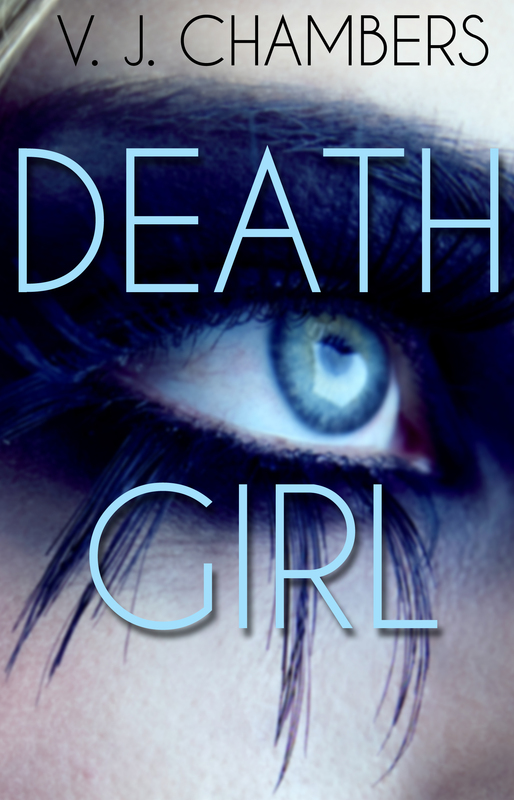 Death Girl available for Kindle, new low price! She had to stop it. She couldn’t let Trevor kill anyone.